There’s a nice NEW coupon available. 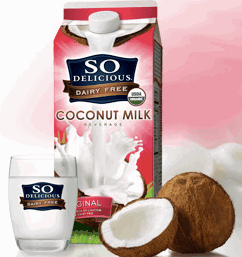 Head over to print this rare coupon for $0.55/1 Almond Plus Almond Milk or any So Delicious Dairy Free Product. Use zip 30303 if you don’t see it. Revlon PhotoReady Air Brush Mousse Makeup Only $7.99 This Week At CVS!